Last year, over 860,000 young people participated in Global Dignity Day events in the Middle East, Europe, Asia, Africa and the Americas. Join us for Global Dignity Day 2019 on October 16th! We’ve created a variety of curriculum ideas, resources, and a Toolkit to help you organize small group Dignity Workshops and learning experiences in classrooms, community and youth groups, under tents in refugee camps – anytime and anywhere. 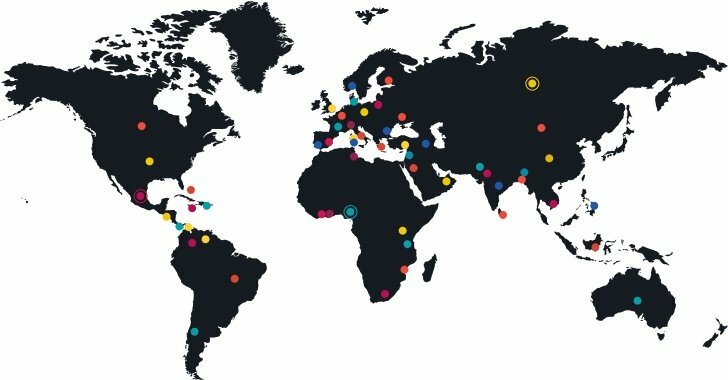 We work in more than 70 countries around the world. If you’d like to find the Global Dignity Chapter in your country, please select the button below. There are so many things you can do right now to lead a life that is based on the values and principles of dignity. 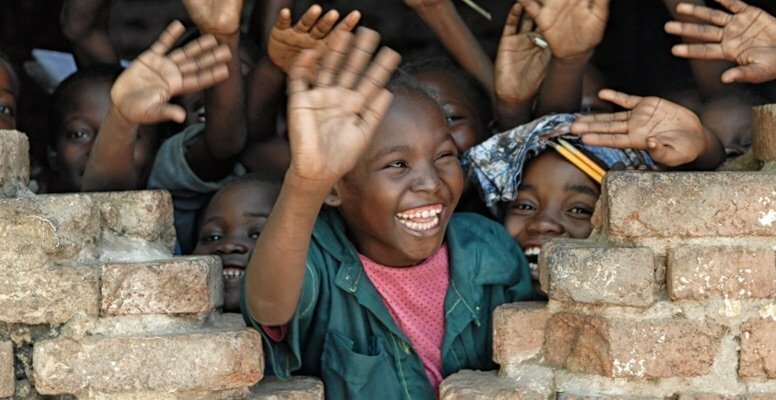 Global Dignity began in one classroom with 30 students in 2006. 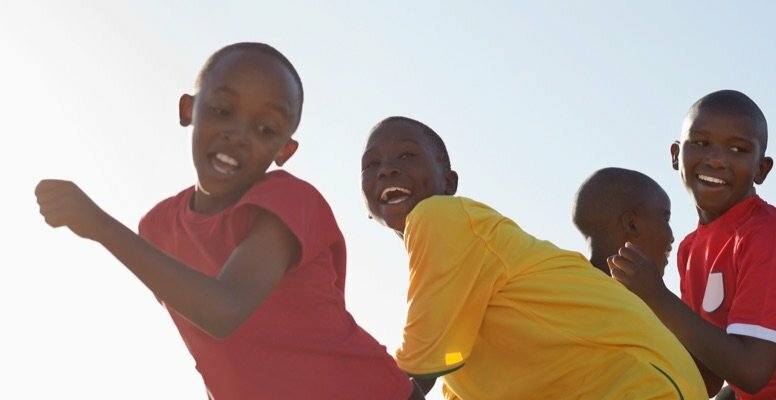 Last year, 862,000 young people across 74 countries participated in Global Dignity activities. Be part of our growing movement by volunteering in your country. Every nonprofit organization is only as strong as its base and network of support. We would so appreciate your support of our efforts at any level. 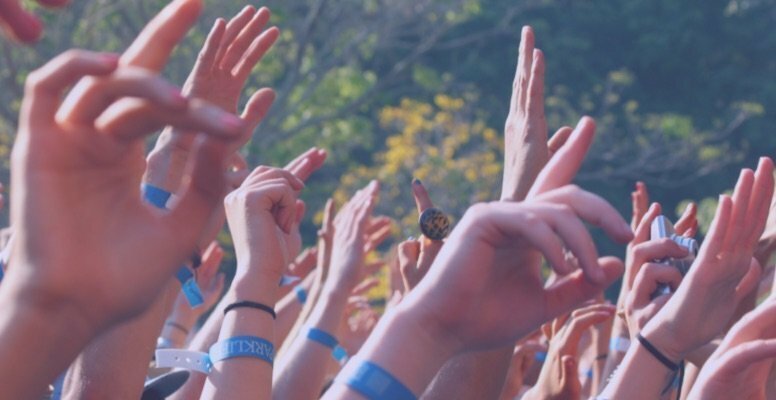 We welcome any individual or organization to align their events and activities with our Dignity Principles. Find out more about joining our Affiliate program. Global Dignity partners with numerous organizations that share our commitment to the dignity values and principles. Learn more about our current Partner Organizations, or contact us about becoming a Partner. Our Honorary Board is made up of extraordinary individuals who have, in a variety of different and creative ways, advanced Global Dignity’s values in their own work and lives. Each member of Global Dignity’s Honorary Board provides enduring inspiration and ideas to the work we do, and to our global leadership network. Andrew Jackson Young Jr. is an American civil rights activist, elected official and diplomat. Beginning his early career as a pastor in Alabama, Young was an early and prominent leader in the Civil Rights Movement in the United States, serving as a close advisor to Martin Luther King Jr. and as executive director of the Southern Christian Leadership Conference. Ambassador Young was deeply influenced by Gandhi and the principle of nonviolent resistance. 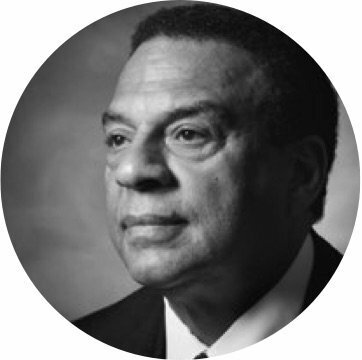 Andrew Young was a key strategist of both the civil rights campaigns in Birmingham Alabama and the March on Selma. He was with Martin Luther King, Jr. in Memphis when King was assassinated in April 1968. Ambassador Young later became active in politics, serving first as a U.S. Congressman from Georgia, and was elected twice as the Mayor of Atlanta. Andrew Young served as the first African-American U.S. Ambassador to the United Nations. 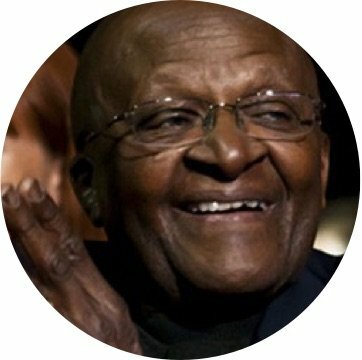 Bishop Tutu received the Nobel Peace Prize in 1984 for his tireless work to abolish apartheid in South Africa and build a nation based on human rights, and social and economic justice. He was a strong advocate for nonviolent resistance and protest in the long fight to end the apartheid system of racial segregation and white-minority rule. Bishop Tutu was born to a poor family in Klerksdorp, South Africa where his father was a teacher. He began his career teaching high school in South Africa. He later devoted his education to the study of theology at King’s College in London, and in 1975 was appointed Dean of St. Mary’s Cathedral in Johannesburg, the first black to hold the position. He later became the first black General Secretary of the South African Council of Churches and the first black Archbishop of Cape Town. When Nelson Mandela was freed from prison in 1990 and negotiated the dissolution of apartheid with President F.W. de Klerk, he asked Bishop Tutu to chair the Truth and Reconciliation Commission for South Africa. 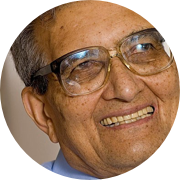 Amartya Kumar Sen received the Nobel Prize in Economics in 1998. His family is from Dhaka, now the capital of Bangladesh, and his father and grandfather were both teachers. He is currently a professor of Economics and Philosophy at Harvard University. Professor Sen’s teaching, books, speeches and leadership have inspired a generation of leaders around the world working to create the conditions for economic and social justice, and to end extreme poverty and inequality in the developing world. Sen’s ideas have had a profound impact on the field of development and human rights. 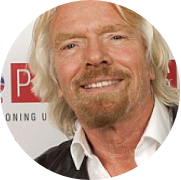 Sir Richard Branson is the Founder and Chairman of Virgin Group, a multi-billion dollar venture capital organization headquartered in London. Virgin Group holds more than 200 companies operating in over 30 countries. Branson dropped out of school at 16 and immediately launched a series of entrepreneurial ventures. Virgin Group was founded in 1970, when Branson began selling records out of the trunk of his car, leading to the launch of Virgin Records, a music record label. Branson and musician Peter Gabriel met with Nelson Mandela to convene a small group of respected, global leaders working to solve the most challenging global conflicts. In 2007, Mandela announced the formation of a new group, The Elders. Sir Richard Branson devotes much of his philanthropic efforts to the issues of the environment and climate change, working towards a post-carbon global economy. Branson plays a key leadership role in advocating that corporate and business leaders become active on environmental issues, tackling inequality and social justice and supporting human rights. 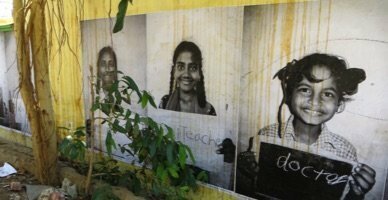 Stay in-touch and up-to-date on the latest happenings with the Global Dignity movement.